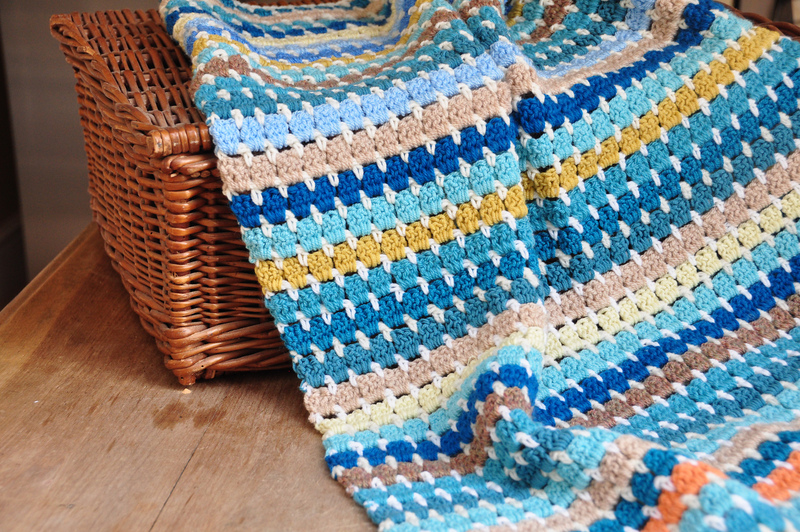 This is a classic blanket pattern for beginners. 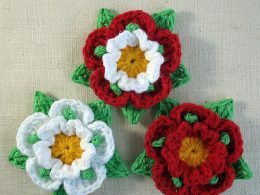 Thanks to the video tutariol you will practice crocheting technique. 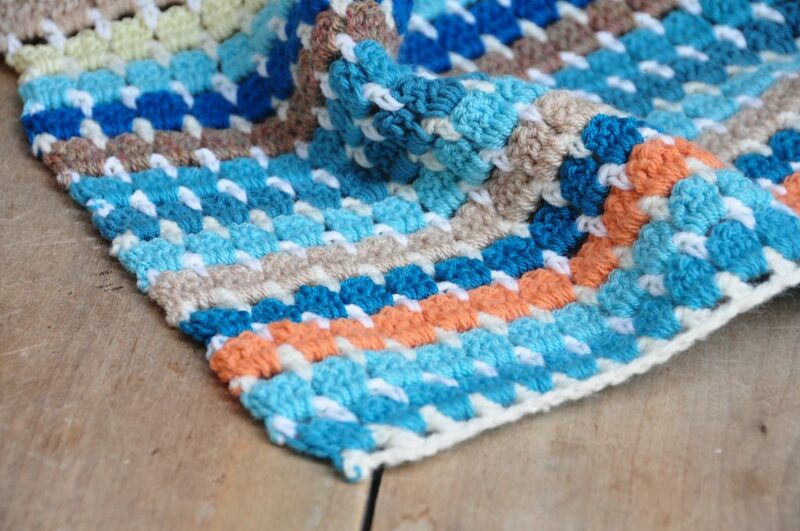 For this pattern you need a handful of your favourite colours and we start! The blanket has a fantastic stitching and texture. You can make it in any size. To work you need a hook of a size 5.0 mm (H). The blanket is made of soft materials. It is ideal for you and your family. Wrap up warmly after each day. This is a free pattern. 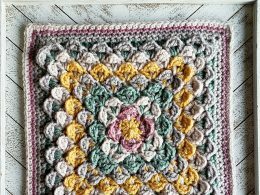 Granny Block Blanket Free Crochet Pattern is here.